You wouldn’t let somebody break into your house and steal all your possessions, so why would you let an insurance company take away the compensation you’re rightfully entitled to by law? 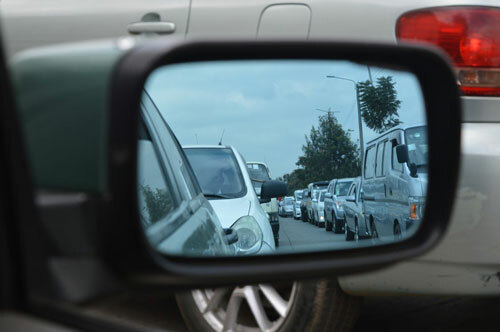 In the days, weeks, and months that follow an accident, many people mistakenly assume that they’re imposing on an insurance conglomeration simply because they’re asking a lot of questions and making a lot of phone calls. Guilty parties love to encourage this kind of thinking because it gives them the advantage and makes you feel like you’re in the wrong. We won’t stand for these kind of psychological scare tactics. Our lines are open around the clock and we’re ready to assist you immediately. 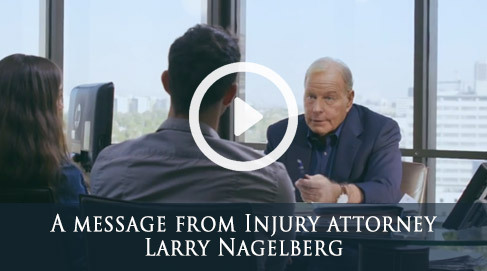 The attorneys of Nagelberg Bernard are ready to win your case. All you have to do is call. Roseville is the largest city in Placer County, California and is located in Northern California (only 16 miles away from Sacramento). From a census tallied on January 1st, 2015 the City's population is estimated to be 128,382. You can visit our office at the address below.